With over 20 years as a professional voiceover artist, J Michael Collins has worked with some of the biggest companies, sports leagues, and organizations on the planet. J.Michael’s clients include brands as globally iconic as Disney, Domino’s Pizza, ESPN, McDonald’s, Nike, Facebook, Ford, Sony and Nascar. In addition to his work in the classic, agency-based world of VO, J. Michael has established himself as the top authority on the subject of online voiceover casting. 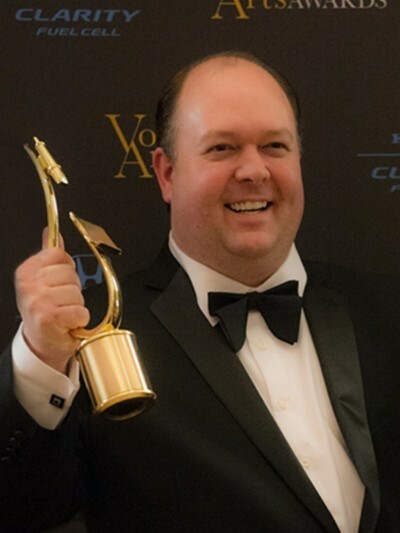 Recognised as an industry-leading coach and demo producer, J. Michael was the winner of the 2018 Voice Arts Award winners for Outstanding Commercial, Promo, and Narration demos. 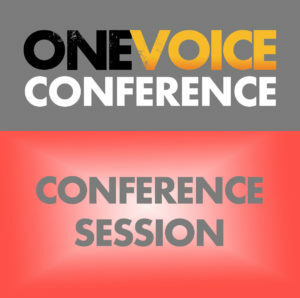 J Michael Collins returns to One Voice for its 2019 conference, taking his place on both our ethics panel and hosting his own talk on expanding your VO revenue streams.